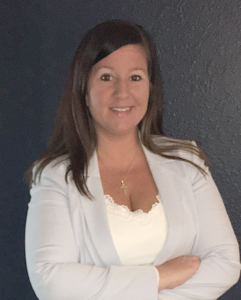 Erica Sommer, the Chief Operating Officer of SEAS Capital Partners, was recently profiled and quoted in the Morris Herald-News soon after becoming owner of Great Water USA in Morris, Illinois. Great Water USA has served Northern Illinois with top-quality water treatment solutions for residential and commercial customers for nearly 70 years. Great Water USA’s offering extend beyond water softeners and water conditioners to state-of-the-art water refiners, reverse osmosis drinking water systems, carbon filtration, dechlorination, and a host of water purifiers for residential and commercial usage. Learn more here.